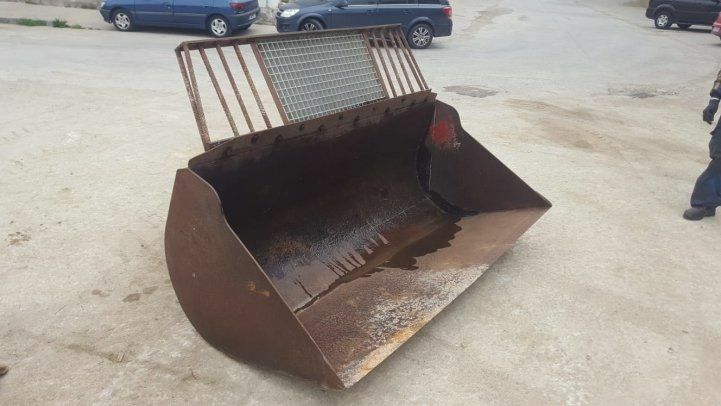 Shredder for excavator from 20 to 30t. Of fixed hammers. With quick coupling head for Caterpillar swivel. Year 2013. Working width 1,50m.